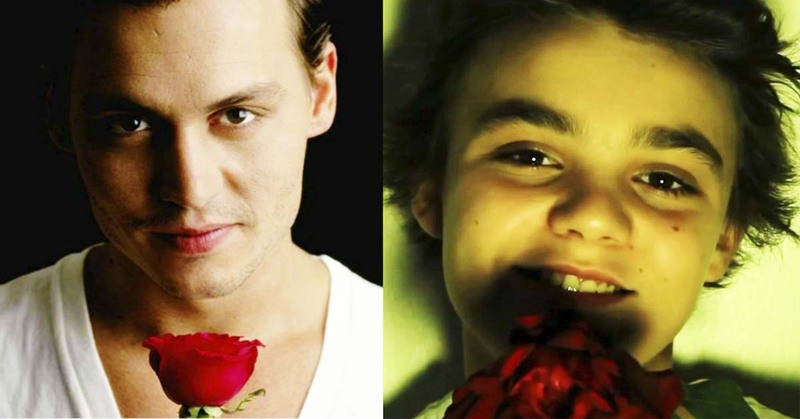 Last week, media reported rumors that the son of Vanessa Paradis (45) and Johnny Depp (55), Jack (16) is seriously ill. Allegedly because of this, Vanessa did not even appear at the premiere of the movie "Knife in the Heart" ("Un couteau dans le coeur"), in which she played the title role. But, apparently, everything is Ok with him: Depp's son enjoys holidays together with his girlfriend, mother and her new husband, director Samuel Benchetrit (45), in France. And no hint of illness! is the youngest child of Johnny Depp and Vanessa Paradis, 15-year-old Jack, or rather Jack John Christopher Depp III, he makes the front pages, though he does not desire that, unlike his older sister Lily-Rose, fascinating world of fashion and making steps in the film industry. In 2015, Jack was in the spotlight at the Paris Fashion Week, where he supported his sister at the Chanel show. Then the journalists wrote that the boy look very similar to his father at a young age. Of course, he also inherited some of the features from the mother Vanessa.